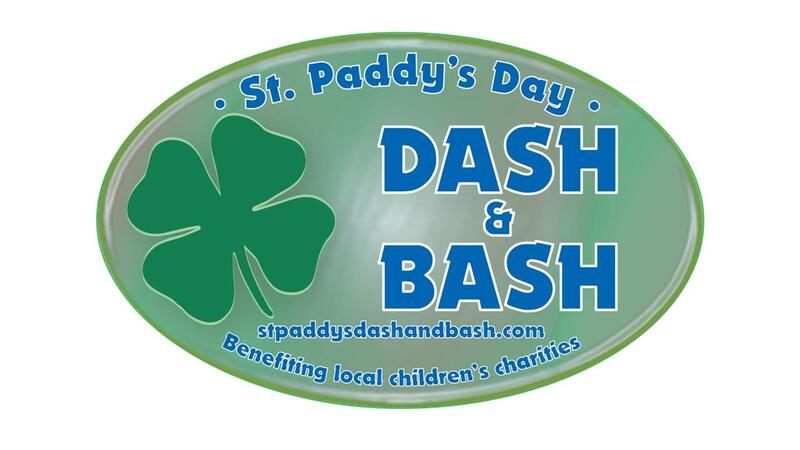 Palmetto Children’s Charity is proud to announce the 7th annual St. Paddy's Day Dash & Bash, a fundraising event benefiting local children’s charities. The Dash & Bash is a unique event that is fun for the entire family! Not only featuring a certified 5K walk/run including a costume contest, but the Dash & Bash also offers a family friendly post-race celebration including a Kids Fun Run, bounce houses, face painting, musical entertainment, food, and green adult beverages in celebration of St. Patrick’s Day! They hope you will join them in celebrating this 7th annual event of raising funds and awareness for local children’s charities that make a positive impact and difference in the lives of children throughout South Carolina. The charities that will benefit from this year’s event are the Meyer Center, GHS Children's Hospital, Camp Spearhead and Let There Be Mom. Price: 5K Registration: $25 through 1/14; $30 on 1/15. Kids under 12 FREE! Bash is FREE and open to the public!